The Director Of India’s Most Awaited War Oriented Film Baahubali 2 SS Rajamouli Made an emotional appeal to Kannadigas has not received support by many people in Karnataka, who insist that Baahubali 2 director persuade actor Sathyaraj to offer an apology to Kannadigas. After a pro-Karnataka organisation Karnataka Rakshana Vedika, vowed to stall the film’s release raking up Sathayraj’s erstwhile remarks about Kannadigas during the Cauvery water crisis, S.S. Rajamouli has responded to the issue. He appealed to all the Kannadigas not to ‘trouble’ the film for Sathyaraj’s personal comments that he had made nine years ago. Actor Sathyaraj, who plays Katappa Role in the film had allegedly made a controversial speech – which had anti-Kannada statements – during the Cauvery row some time back hasn’t gone down well with many. The protesters including Kannada Rakshana Vedike had declared on Wednesday that they’d stall the Bahubali press meet scheduled for today. 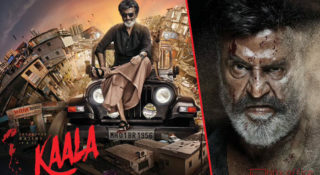 It has also been reported that they will also hold a rally against the film’s much-awaited release.“His comments, made some years ago, have pained many of you. But we do not have any kind of connection with those comments. 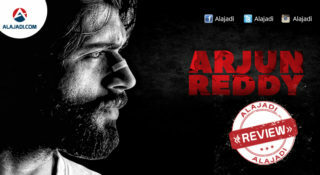 They are only Sathyaraj’s personal, individual opinion,” Rajamouli said. Rajamouli had requested the pro-Karnataka organisations and people to let his film release for which many technicians and producers worked for five long years and also asked not to trouble distributors and audiences. 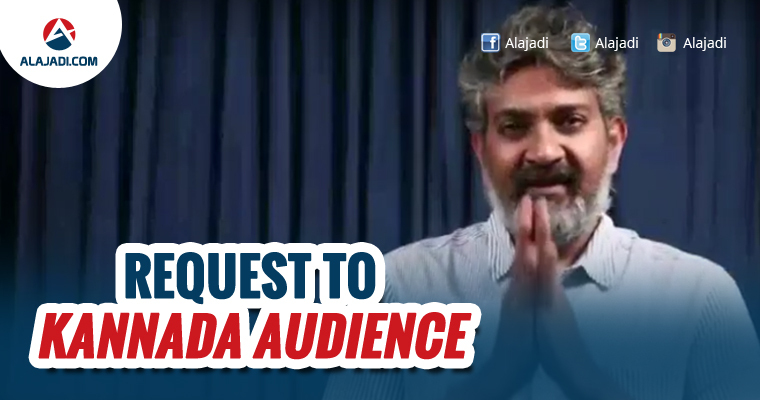 SS Rajamouli’s emotional appeal went viral on the social media within no time with thousands of people sharing it on Twitter and Facebook. While many neitizens requested Kannadigas to support Baahubali, some non-Kannadigas expressed anger against the agitators, which led to heated argument between Kannadigas and non-Kannadigas. The Pro-Kannada groups also set the banner of Sathyaraj on fire as part of the protest. They have also called state-wide bandh on April 28. Meanwhile, Baahubali: The Conclusion is slated for an April 28 release. 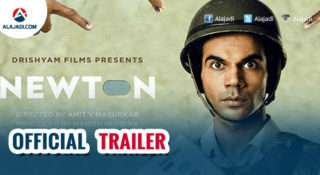 The film is releasing worldwide in Telugu, Tamil and Hindi simultaneously.